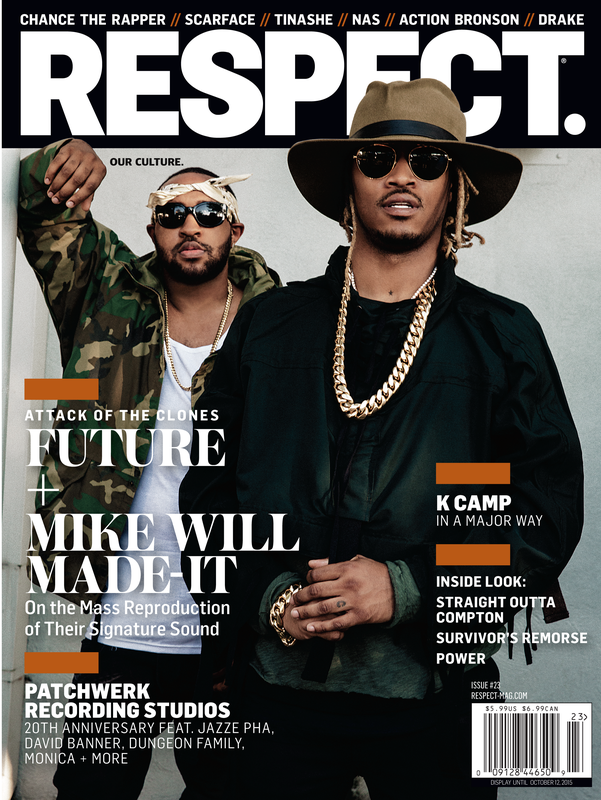 Future and Mike WiLL Made-It To Cover The Latest Issue Of RESPECT. Magazine | RESPECT. Is it time for a new issue already? Time certainly flies, but in exactly four days (July 21st), the latest issue of RESPECT. 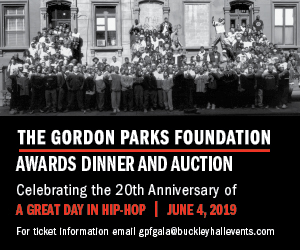 Magazine will be available for the reading pleasure of hip-hop lovers. Making the cover this go ’round is none other than Future who is arguably the hottest emcee in the game right now and has the streets ablaze with the release of his new album DS2. Joining Future is super-producer Mike WiLL Made-It who is making a ton of noise in his own right, most notably with his banger “Drinks On Us” which can be heard at almost any party or club you attend. Look for the July issue of RESPECT. to feature great reads on Chance The Rapper, Tinashe, Nas and Drake, as well as a look at Straight Outta Compton which is sure to be a summer blockbuster.